ACRE Capital Real Estate acting on behalf of Aberdeen Standard Investments have advised on the disposal of Ashbourne House for a price ahead of the quoting terms. 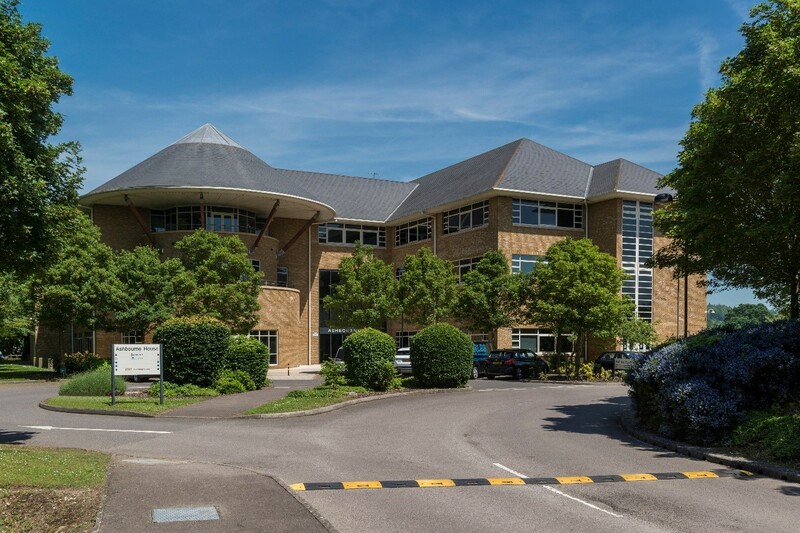 The property is situated on the popular Guildway Office Park and comprises of a freehold, multi-let office of 35,557 sq ft, which has recently benefited from a common parts refurbishment. The property is multi-let at an average rent of £27.50 per sq ft and had a WAULT of 3.0 years (to earliest determination).